RIYA MUTHUKANNAN. She is very clever, graceful and naughty. 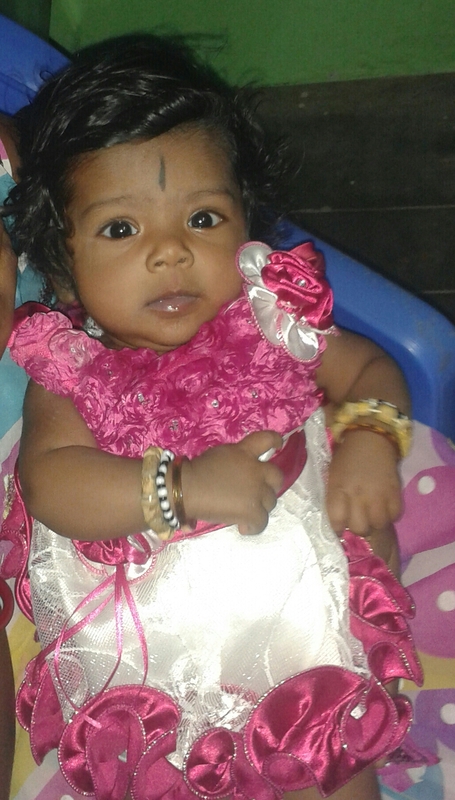 Four months old sweet Angel and her name is RIYA. HD Wallpaper and background images in the babies club tagged: photo.